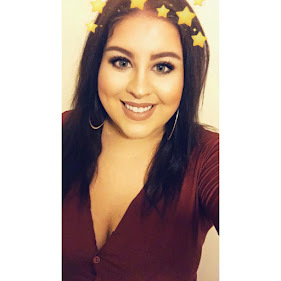 Hello beauts, welcome back to my blog! 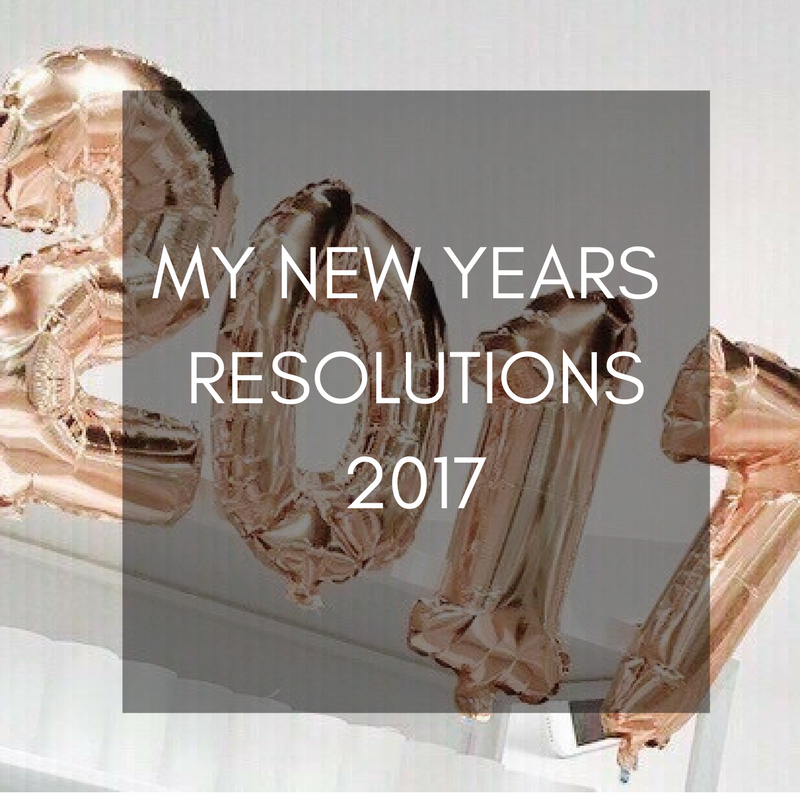 Today's post is all about my resolutions for 2017 and there's quite a few of them. Some people think resolutions are stupid, but I beg to differ. I think they're a great way to be ambitious, to have a focus and where there is always room for improvement to recognise those areas that need improvement is essential to have a successful year ahead and beyond. Last year I had the cliche ones to quit smoking & lose weight, but I also had some pretty huge one's that I wanted to achieve. I was 10 months into trying for another baby and I was desperate to move out of my little hometown and to the city so that our daughter, Harper, could get into the school's we wanted for her. Well, I was successful in those, I now have my beautiful baby boy who we fell pregnant with in February, we couldn't believe our luck and we never thought we would be able to have another after a year of trying. Now we have 7 week old Hudson and he has well and truly completed us, we are all so in love and we go into the new year as a family of four. I also managed to move to the city, with mixed emotions, making this move happen was a million times harder and expensive than I could have ever imagined and it really made me realise a lot when we became so dependant on our families, to say I learnt some lessons is an understatement. Hello from the other side of Christmas and surprisingly I am not on a Christmas comedown this year. I am currently on maternity leave so unlike last year I get to be at home all day, everyday spending time with my two perfect babies. Last Christmas, I was 10 months into trying for a baby and starting to panic that having another baby wasn't going to be an option for us, and here I am at Christmas 2016 with a healthy, happy, 6 week old baby boy, I feel so blessed. On top of that, I got some of the most amazing gifts I have ever received in my life & although it's the most cringe thing to say in the world, the boy REALLY did good and so did everybody else for that matter. I wouldn't say I am hard to please, but I think Justin would. I am not the kind of gal to wait for things and leave it for somebody else to buy me on birthdays or christmas. 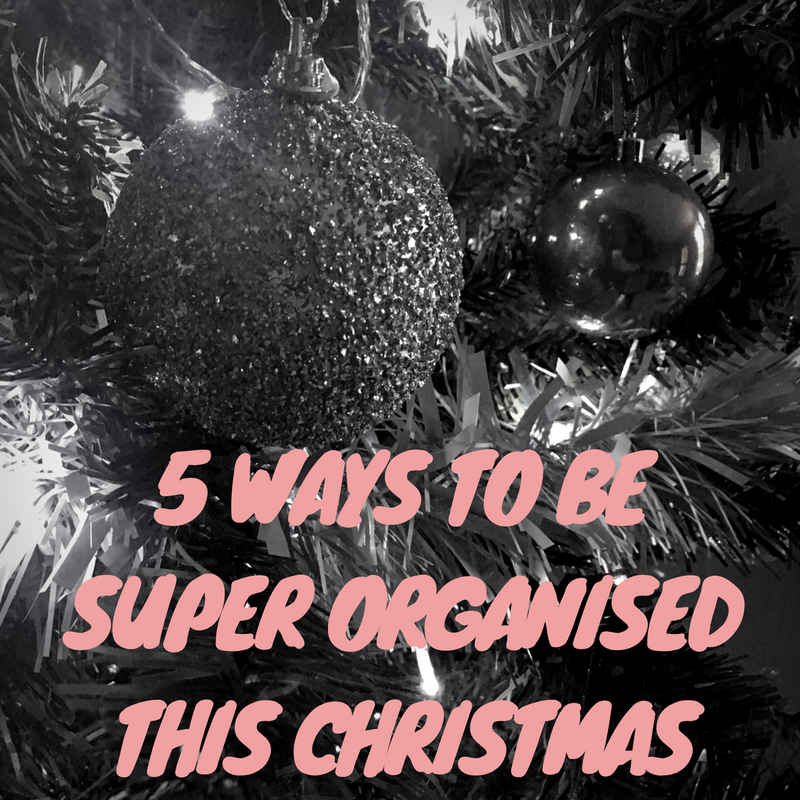 If I want something I buy it without even thinking about it, so when it comes to occasions it can, I suppose, be hard to buy for me because I don't ever have a list. There isn't going to be a disclaimer on this post because I am totally, 10000% bragging about how well my family & friends did for me this year and yes, I am super grateful and super aware that not every person is as fortunate as I am. I just have to show off my friends and families mad gifting skills. 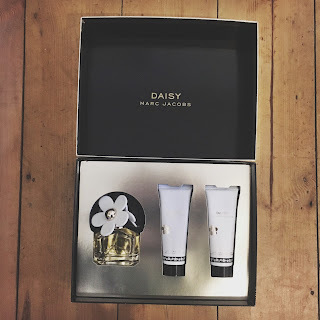 This is my signature scent and of course it's horrendously luxe and expensive, but it's the best and the best costs money, which annoys Justin so much. I love it so much, it's smell is worth every penny spent and you really can't get the quality of this scent from a £20 perfume. This set has a shower gel and a body lotion which are both absolutely amazing as well. This is one thing I never ever buy for myself because I know Justin will get it for me on my birthday and Christmas.